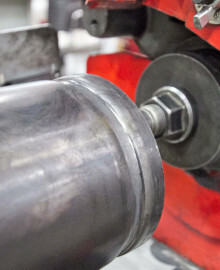 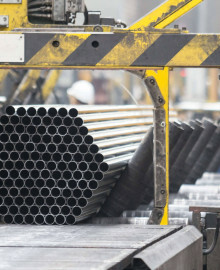 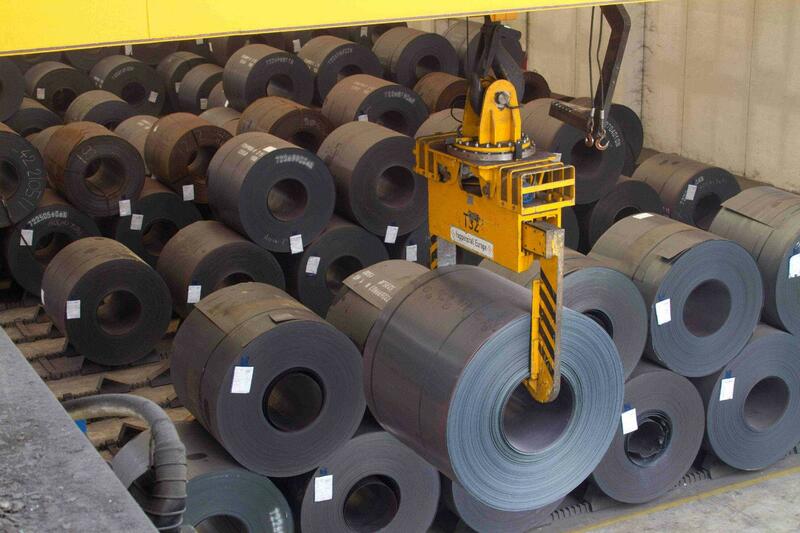 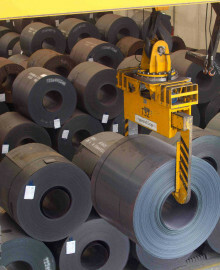 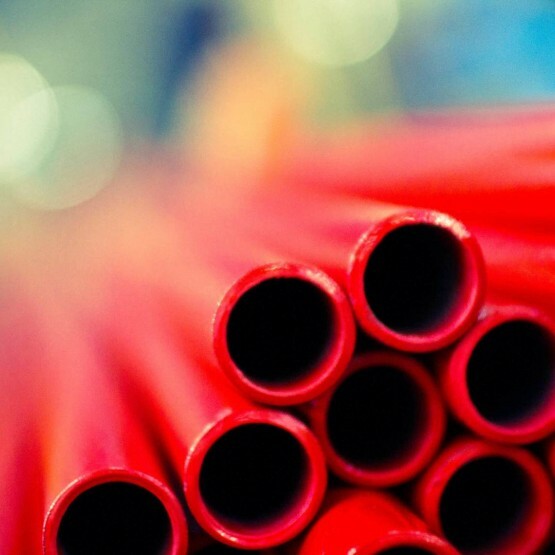 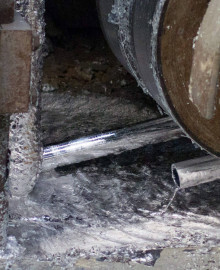 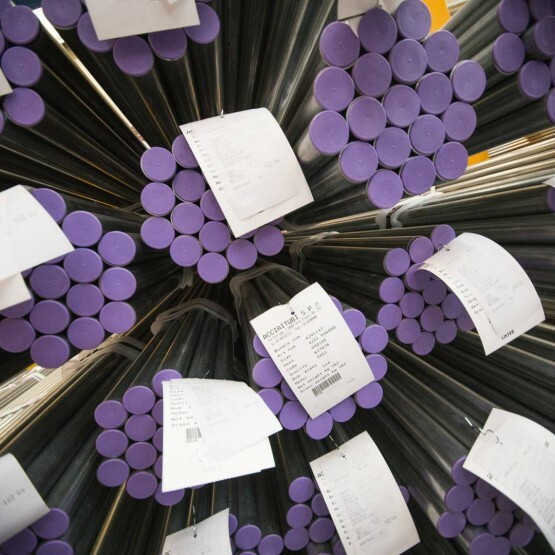 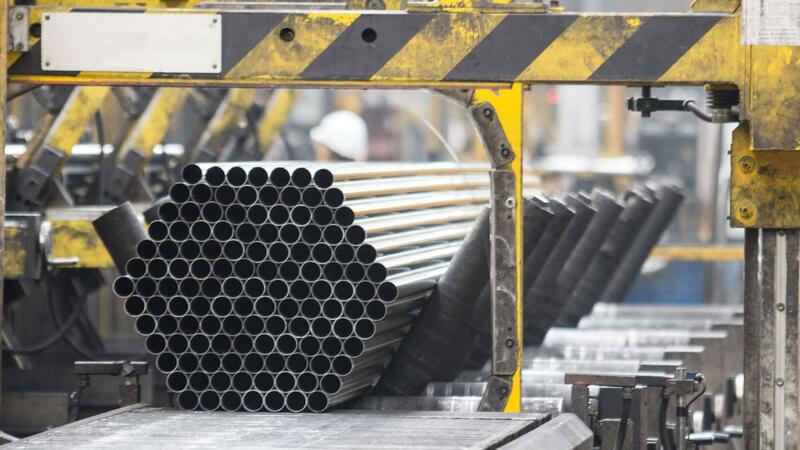 Acciaitubi is one of the largest domestic producers of welded tubes, with thousands of clients both in Italy and abroad: this is thanks to a production process carried out totally in-house within its own facilities with state-of-the-art technological machinery. 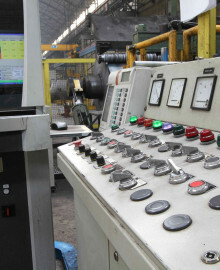 The tube forming and welding lines process hot-rolled, cold-rolled, sendzimir and high tensile strength materials, to name just a few. 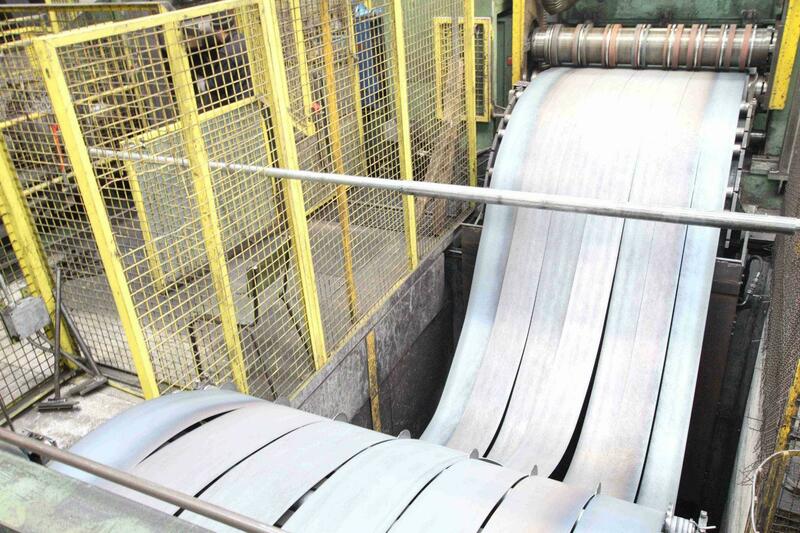 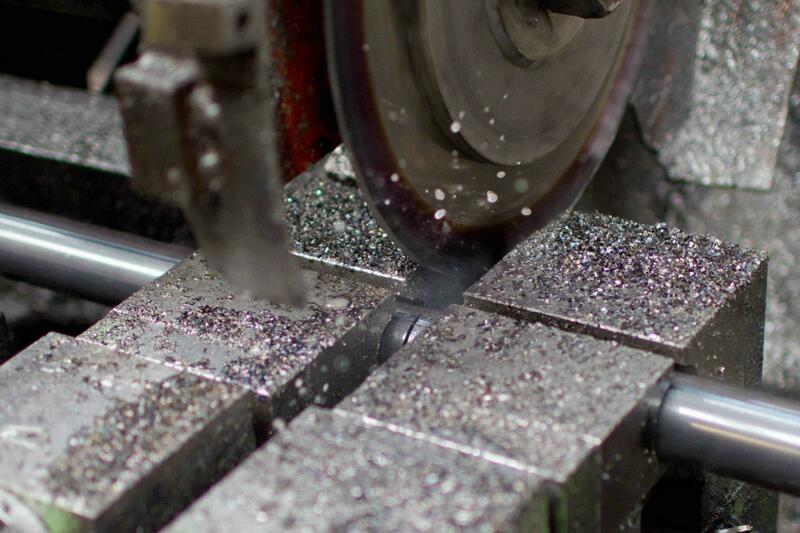 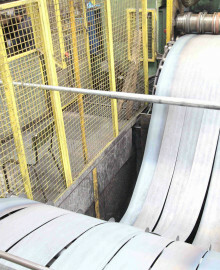 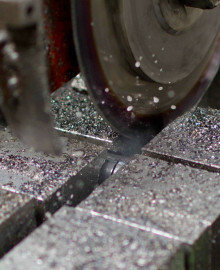 Alongside the forming lines, the company offers a range of different finishings: hot-dip galvanizing, painting, threading, grooving, precision cutting. 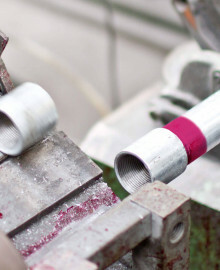 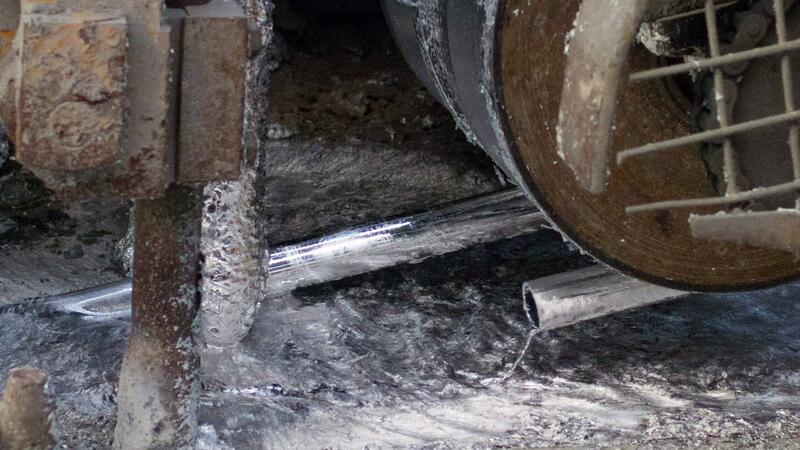 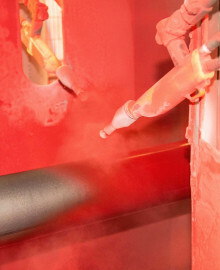 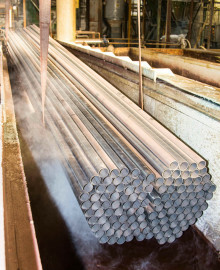 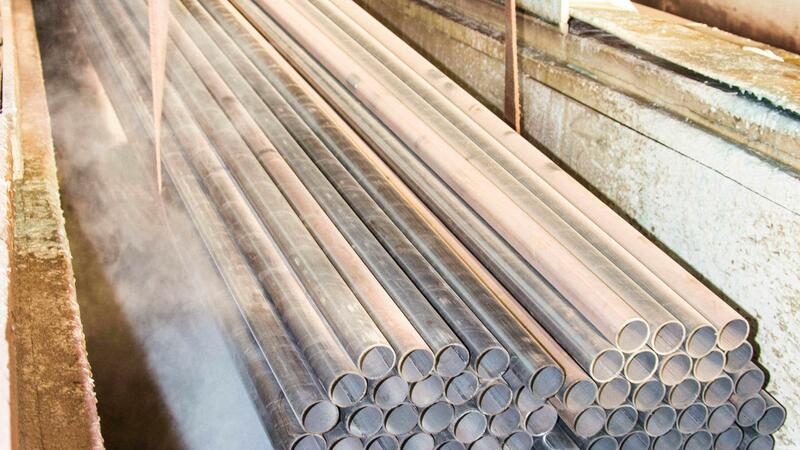 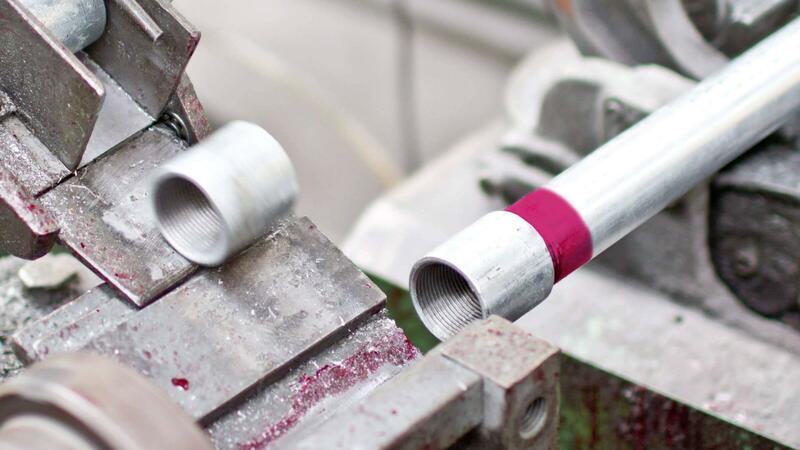 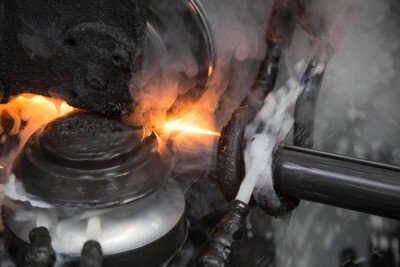 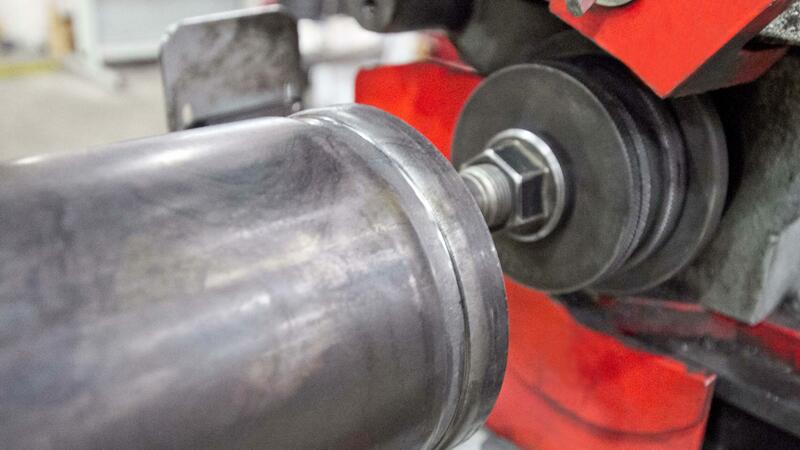 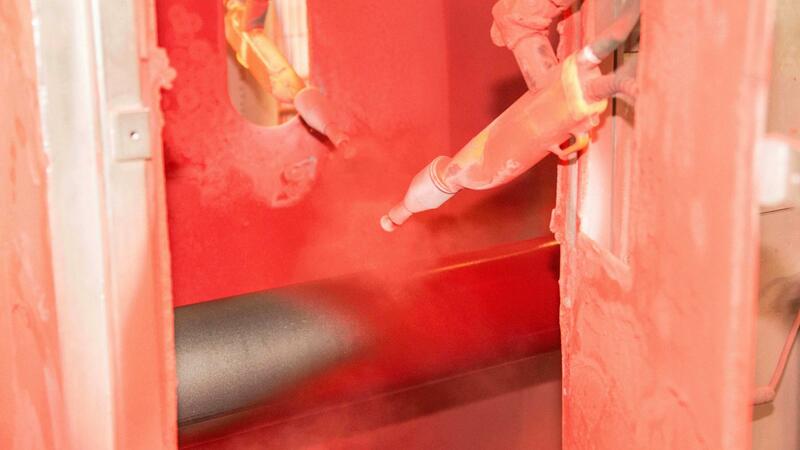 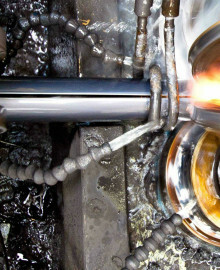 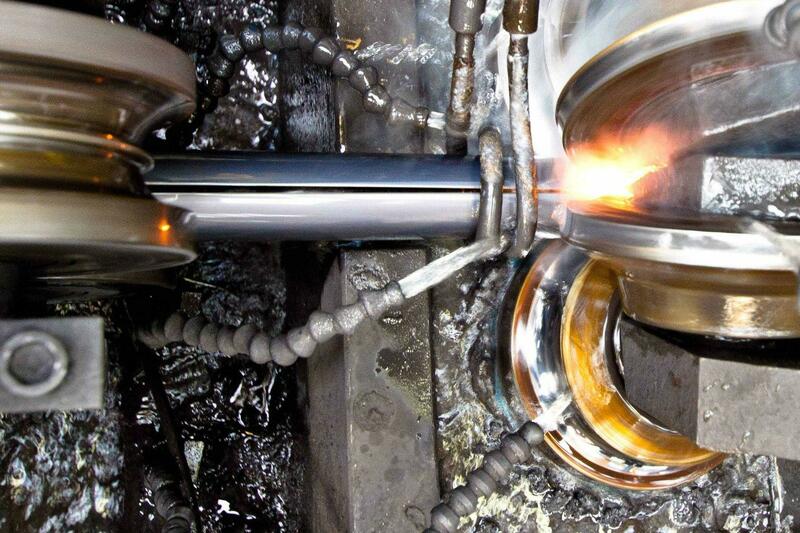 After the forming phase, the tube is sent to the relative processing area, according to customer requirements. 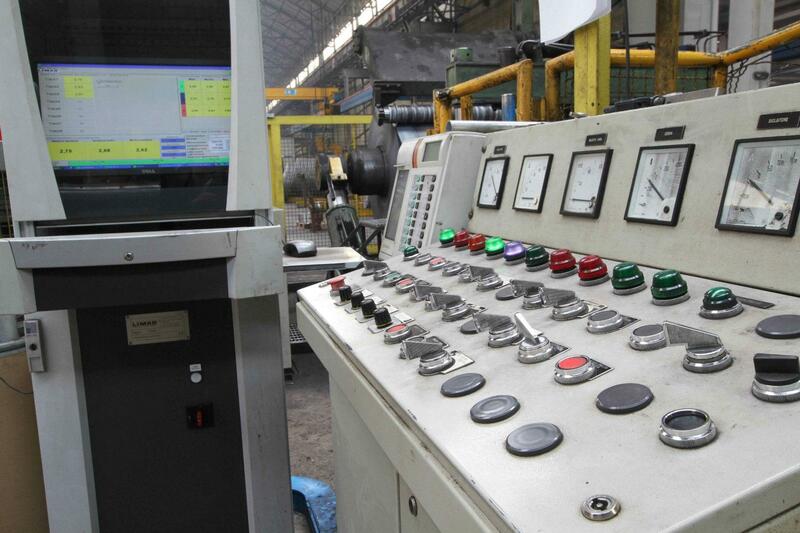 This production cycle set-up guarantees our customers maximum versatility and a vast range of products, the possibility to order customized processing to respond to individual requirements and exceptionally high levels of punctuality.